Zlatan Ibrahimovic’s season is over, after that horrific injury he suffered in the Europa League quarter-final against RSC Anderlecht almost a week ago. The 35-year-old, who has scored 28 goals for us in all competitions this season, has confirmed his desire to continue his career via social media. 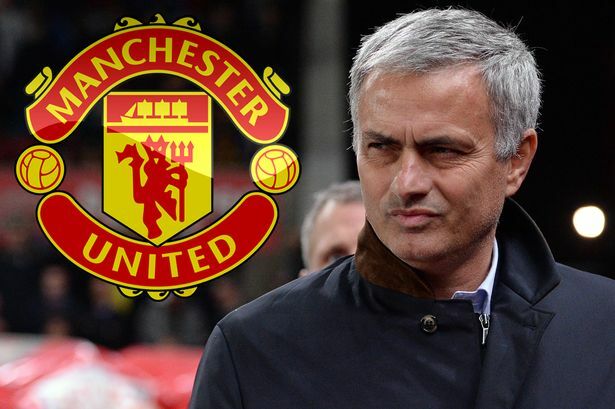 Now Jose Mourinho has finally given his take on the situation. Obviously, he sounded gutted about losing one of his key players for the remainder of the campaign, but you can tell from his quotes that the self-proclaimed Special One has full faith in Ibrahimovic to get himself back fit. “The future is big surgery and a long period of recovering. 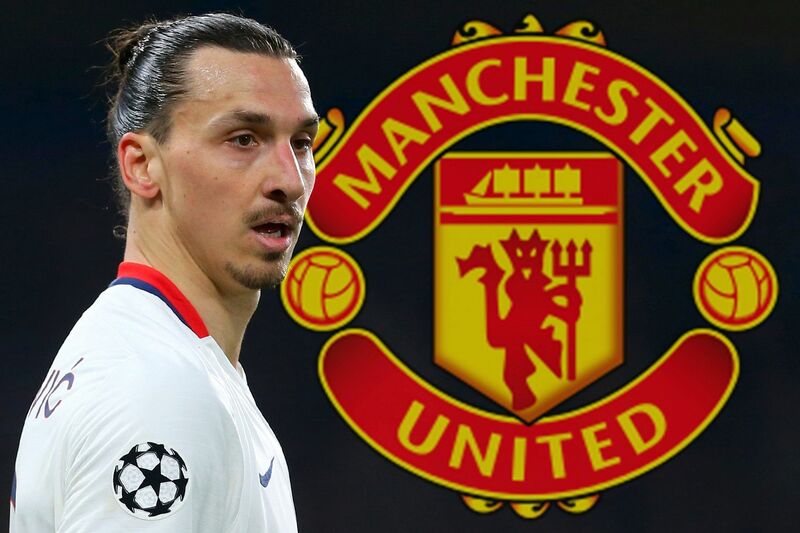 But the future is also in the hands of a guy who is mentally very strong, who wrote immediately on social media that he will stop when he wants, not when people think.” Mourinho said of Ibrahimovic, as per Manchester United’s live blog. "He's not going to give up and he's going to fight." Whether he comes back playing for the Red Devils remains to be seen. As of right now, who knows how long Ibrahimovic will be out of action for, and for a man of his age and stature, that presents its own worries. 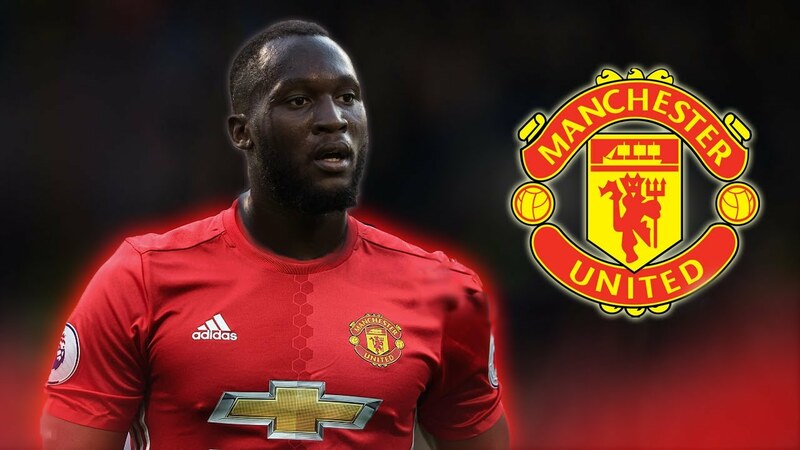 His contract runs out at the end of this current campaign and honestly, Manchester United would be daft if they were to offer him a new deal this summer. If I were a board member at Old Trafford, I would definitely be waiting until he has fully healed before even thinking about bringing him back in – even then, it’d still be an absolutely huge risk. It’s just a shame that his season had to end so prematurely, particularly with the Europa League final being held in his home country of Sweden. It seemed written in the stars that Ibrahimovic was going to get to give his fellow countrymen a chance to see him in the flesh in one of the biggest matches of his career. Manchester United’s Zlatan Ibrahimovic could be fit to return to action as early as November, The Independent report. That’s because the 35-year-old’s rehabilitation has gone so well, writes Miguel Delaney.